VOTED MOST POPULAR OIL BRAND IN GERMANY! 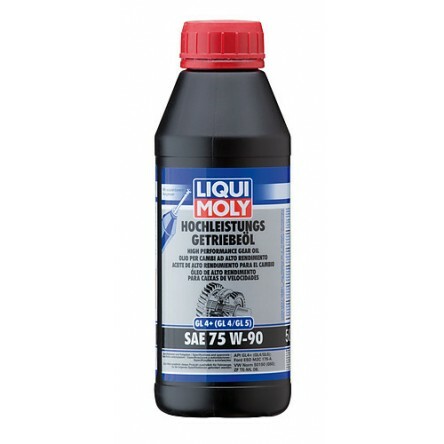 Liquimoly has been raising the bar in terms of quality and service for almost 60 years. 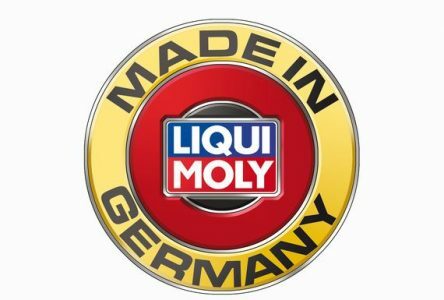 This commitment to research, develop and manufacturing of all products in Germany while continually improving products to adapt to the latest technical circumstances is the reason LIQUI MOLY is Germany’s most popular brand of motor oil. Liquimoly’s commitment to excellence it the reason TuneRS Motorsports uses Liquimoly in our race cars as well as for our client’s cars. Liquimoly is one of the few full range brands in the world and offers the world’s widest, deepest range of motor and gear oils, fuel and oil additives, care products, chemical problem-solvers and service products. 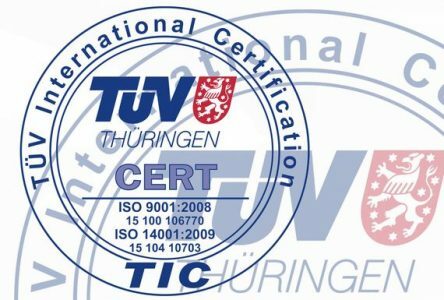 Moreover, Liquimoly offers over 4000 products and is is certified to DIN EN ISO 9001:2008 (quality) and ISO 50001:2011 (energy). For years, awards such as “Top Brand” or “Best Brand” have reflected an excellent reputation among professional race teams as well as club racers and daily drivers.Liquimoly’s commitment to it’s employees and customers speaks volumes and the awards speak for themselves. Liquimoly constantly tests and adapts their products to address even the newest technical circumstances. Continuous quality inspections – from raw material deliveries, to production, right through to shipment – ensure maximum peace of mind. 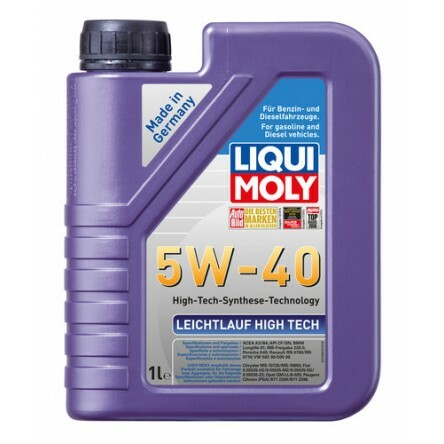 You might find imitators but you will not find anything close to Liquimoly as all solutions are largely based on proprietary recipes developed tested and manufactured in Germany. 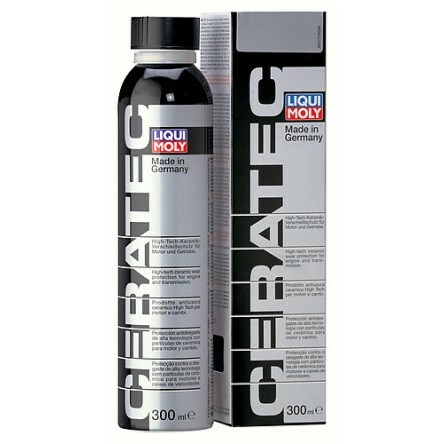 Additionally, Liquimoly constantly tests and adapts their products to address even the newest technical circumstances. We are honored to offer Liquimoly to our clients because of the fact that their products undergo continuous quality control inspections that starts from the deliveries of raw materials to production and right through to shipment to ensure maximum peace of mind.